"Hamburg’s music is a combination of intense lyricism, exuberant dance and instrumental finesse. His is a many-facetted oeuvre that charms, surprises, moves one..."
Jeff Hamburg, born in 1956 in Philadelphia, is a successful composer based in the Netherlands since 1978. His compositions range from chamber music, vocal, and orchestral to opera and music theater. Performances of his music in recent years include premieres in the Concertgebouw of Amsterdam to BBC recordings to commissions for Australian Orchestras. He studied acoustics and composition at the University of Illinois (BM), continuing his studies at the Royal Conservatory in the Hague (the Netherlands) with Louis Andriessen. In 1986, he received the Conservatory Prize for his composition studies. He also completed a degree in music education with the French Horn as his major at the Royal Conservatory. He continued his education at the Conservatory of Utrecht following conducting classes with David Porcelijn from 1987 to 1990. Many CDs of his music are available, including both orchestral works as well as chamber music. Hamburg was awarded the prestigious Visser-Neerlandia Music Prize 2002 for the quality of his oeuvre. 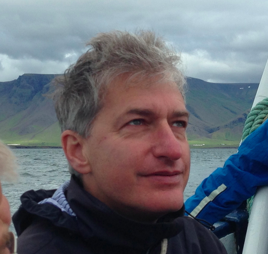 In the beginning of 2008 he was elected chaiman of the board of Geneco, the Dutch composer's union and served until 2015. He is now published by Deuss Music. 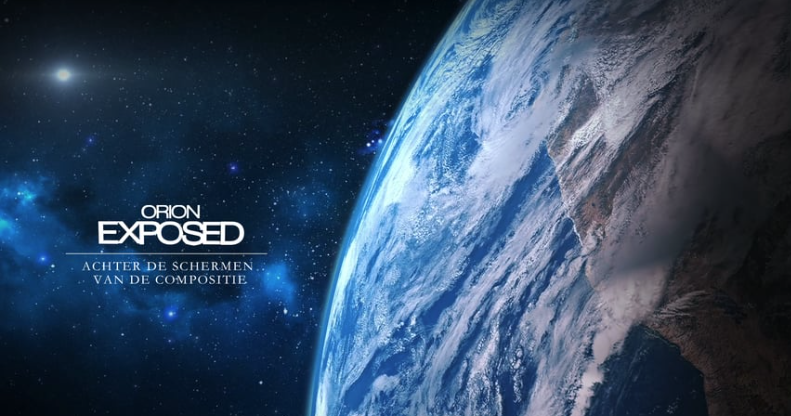 Jeff Hamburg - Orion Exposed from Valentijn Studios on Vimeo. 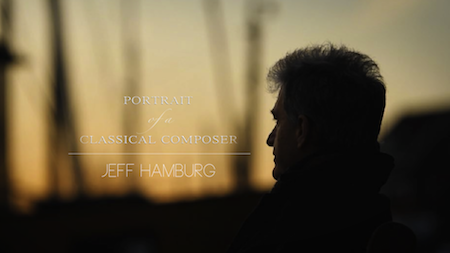 Jeff Hamburg - Portrait of a Composer from Jeff Hamburg on Vimeo. 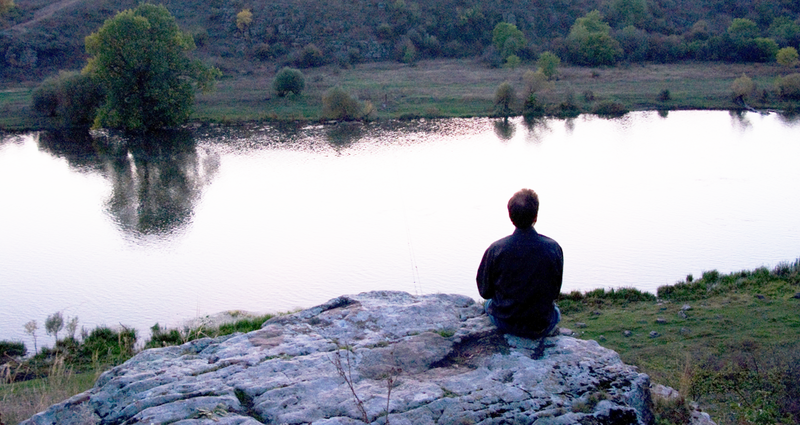 in search of his family's roots.